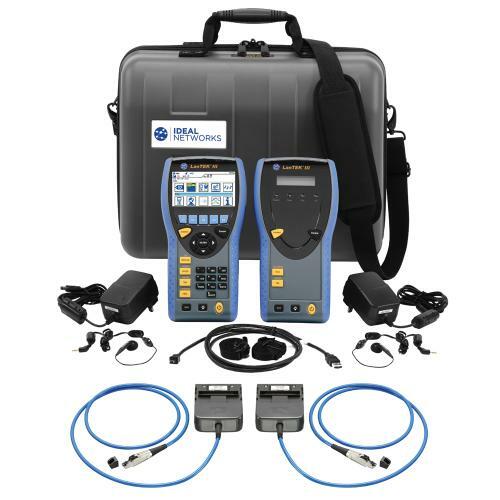 Speed up your Network Troubleshooting and Data Network Installations with Data and Cable test equipment from industry leading brands at ISS. Why Purchase Your Testing Equipment from ISS? • Only Brand New Equipment - at ISS you will not be sold any testing equipment that has been used for demonstration purposes nor refitted faulty equipment. 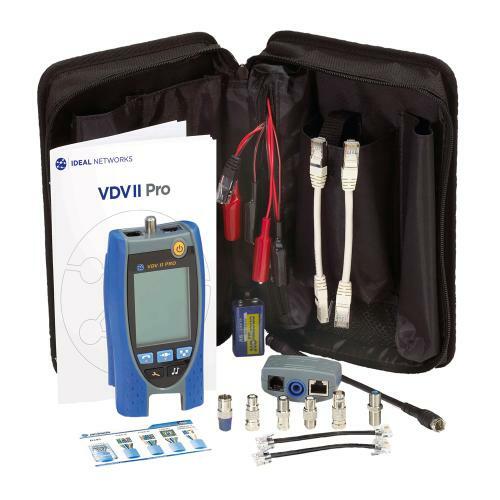 • 30 Day Money Back Guarantee - if you are unhappy with your new Network tester for any reason, simply return it to ISS with 30 days for a full no quibble refund. • Call Our Helpline - has your current model been upgraded? Are you unsure of the capabilities of any particular equipment? Call our free information line and one of our experts will help. • Free Delivery - Orders over £40 (exld vat) are delivered in 3-5 days free of charge at ISS, however when urgency is required you can purchase next day delivery.